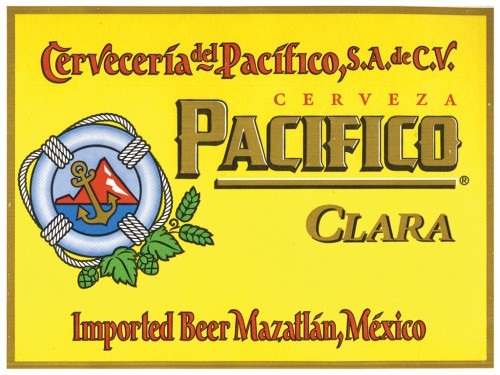 Sampled alongside fresh Corona Extra, Pacifico lacks that beer’s peppery edge but replaces it with a rounder malt profile and soft middle. Crisp, refreshingly lean, without any rough edge to it. Subtle core notes of honeyed malt and nougat.